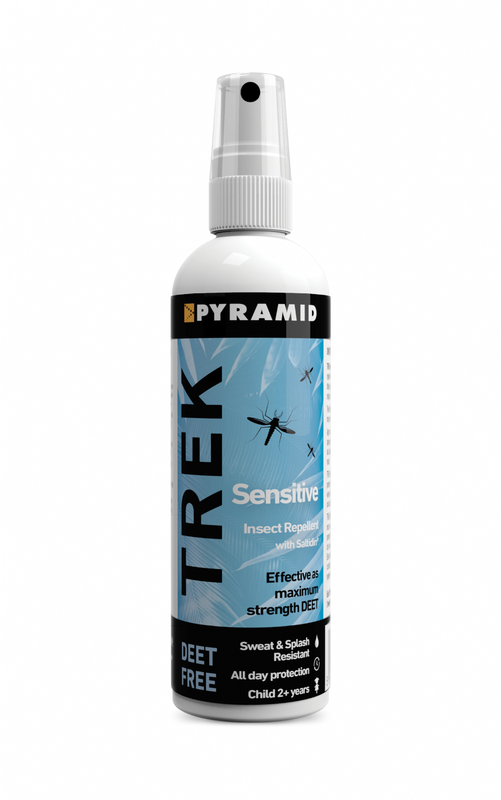 Trek Sensitive (formerly Repel Sensitive) is a DEET-Free insect repellent ideal for those with sensitive skin or pregnant women. This sensitive skin repellent is long-lasting and works for up to 12 hours from a single application. 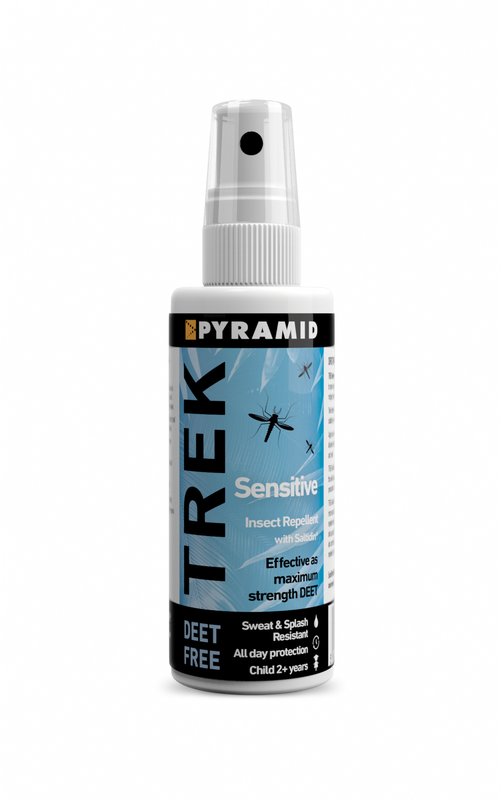 It is as effective as 50% DEET repellents. Suitable for children 2+.